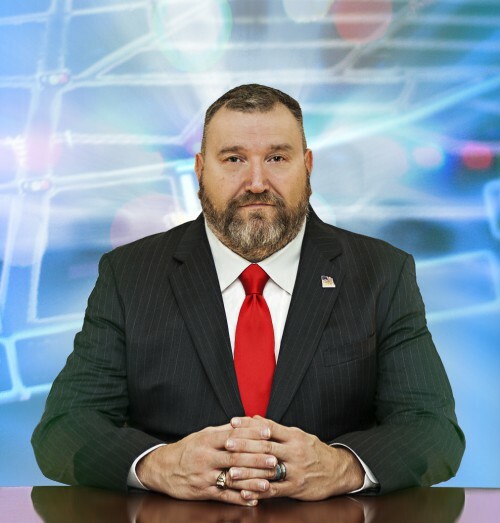 The Tech Boardroom is a weekly radio show hosted by the founder and CEO of the High Tech Crime Institute Stephen Pearson. The radio show can be heard by going to tantalk radio 1340. Need more for this is the new way to look at the blog and the podcasts.